Each year we host a number of scholars through our postdoctoral fellowship and scholars-in-residence program. While in residence, scholars have an opportunity to advance their academic research and facilitate professional networks. Seong Kon Kim is a professor emeritus at Seoul National University where he was dean of the School of Language Education. Previously, Kim taught at Pennsylvania State University, Brigham Young University and the University of California, Berkeley. In 2018, he taught at George Washington University as a dean’s distinguished visiting professor. Kim conducted research at Harvard and Oxford as a visiting scholar and was educated at Columbia University and the State University of New York at Buffalo, from which he received his Ph.D. degree. Kim was Chair of the Advisory Council for the Promotion of Hallyu in the Korean government and a research member of the Presidential Council of Social Coalition. He was also invited to be a member of the Public Diplomacy Council in the Ministry of Foreign Affairs and the Korea-China Cultural Exchange Council in the Ministry of Culture. In addition, Kim was Vice-President of the Seoul Literary Society which was a foreign ambassadors’ Korean literature club. 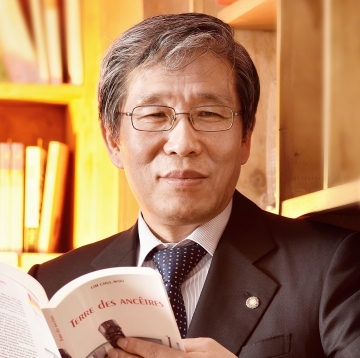 From 2012 to 2017, Kim was President of the Literature Translation Institute of Korea in the Ministry of Culture. 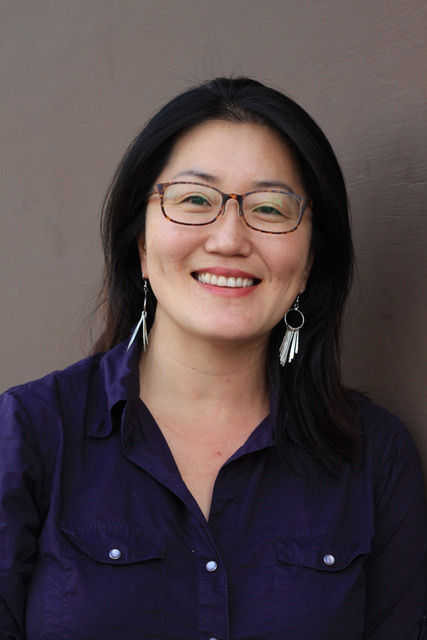 At UCI, Kim teaches "Multicultural Issues in Literatures and Films in the Department of English and "Modern Korean Literature" in the Department of East Asian Studies. 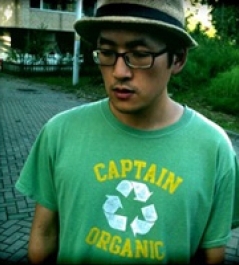 Dong-Wook Seo is Professor of Philosophy at Sogang University in Seoul. He has published many books about Philosophy, Literary Criticism and Poems. 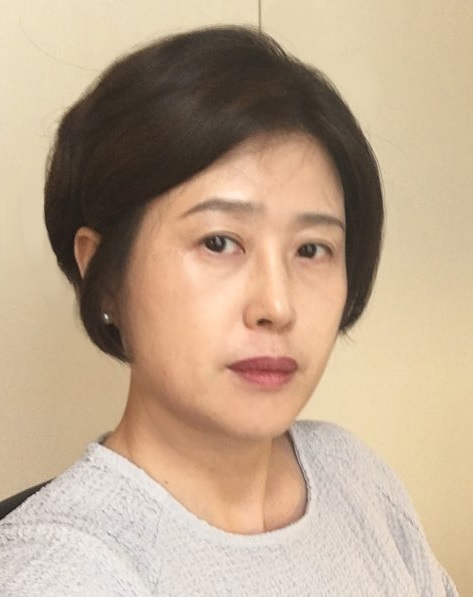 Soo-Young Nam is associate professor of Cinema Studies in the School of Film, TV and Multimedia of the Korea National University of Arts. Her scholarly focus is film theory and contemporary critical theories from perspectives of cultural studies and media archeology, which means that her research sometimes deals with questions of media representations in popular narratives, but mostly she is more curious about the ways in which cinematic images are created and composed and what kind of effects the visual media, such as films, have on our senses of world, i.e. on our ways of experiencing worlds around us. In a book published in 2009, Historical Memories in the Era of Image: Documentary, Repetition for Subversion, she analyzed the repetitive elements of visual image vis-à-vis reality through documentary movements in Germany late 20th century and argues for the ‘creative repetition’ inherent in reproduced images in a meta-filmic sense. Currently she is working on a project under the title of “Inter-Spaces of the Viewing Subject in the Time of New-Media: Mediations of/in Reality.” In this a would-be alternative study of spectatorship, she will point out the ways in which the evolution of storytelling in SNS’s requires new understanding of media space and time. Eventually this study aims to categorize cinematic experiences changed in the new environments of media and to contextualize various spaces around the viewing subject in terms of "mediation" and "interspace. Sarah Eunkyung Chee received her BA from UCLA, double majoring in East Asian Studies and Asian American Studies. Upon concluding a year at Yonsei University as an exchange student, Sarah spent eight years living and working in South Korea with various civic and human rights organizations. She returned to the US to get her PhD in anthropology at UC Santa Cruz, exploring issues of intimacy, aid and belonging between North Korean defectors and the South Korean Protestants who attempt to domesticate them to a new country and culture. Myung Sahm Suh is a Postdoctoral Scholar at the Center for Critical Korean Studies. He received his BA in Religious Studies from Seoul National University, and both his M.Div. and PH.D. in Anthropology and Sociology of Religion from the University of Chicago. 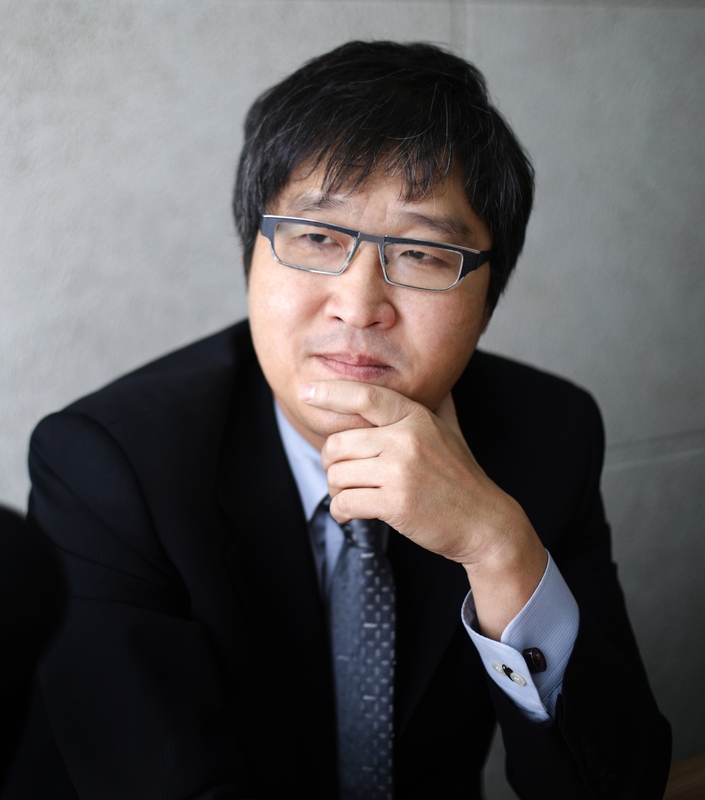 He specializes in social scientific studies of religion, with a focus on the intersection between religion and politics in contemporary South Korea.